2. A moderate framed bull with good thickness and volume. 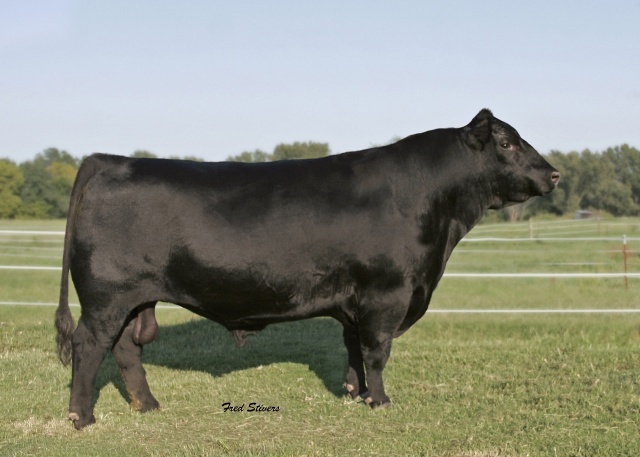 e. A calving ease bull with great carcass values.